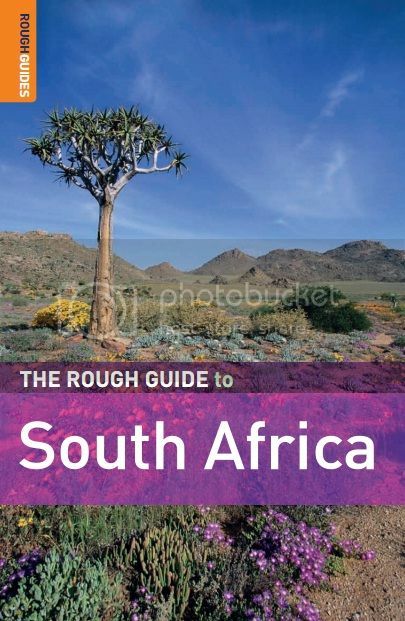 "The Rough Guide to South Africa" is the most comprehensive and informative guide available to this spectacular country. You'll find detailed information on everything from hiking in the mysterious Drakensberg to sampling wine in the many Western Cape's estates. Updated specifically for travellers visiting South Africa for the football World Cup in 2010, Lesotho and Swaziland have been excluded from the book allowing for more in-depth information on how to tackle the World Cup in this edition.